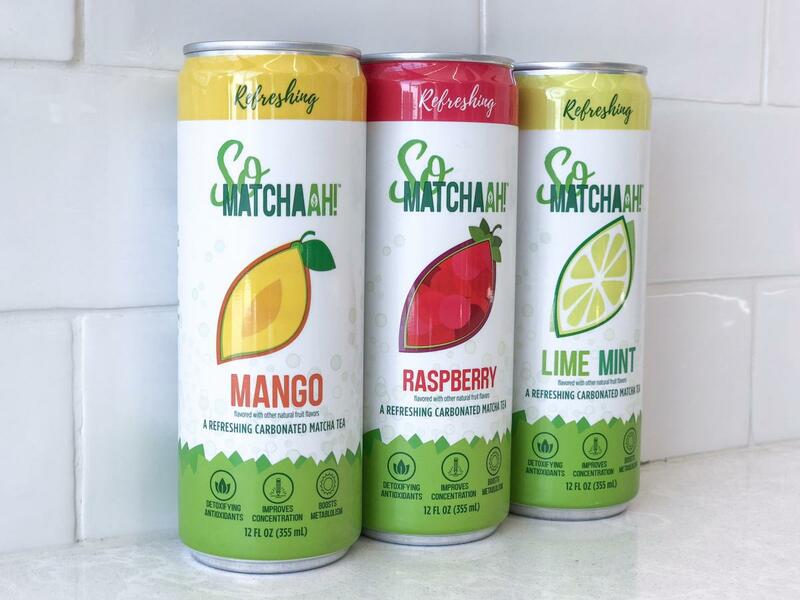 Matchaah® has harnessed the power of matcha into an energizing carbonated beverage, SoMATCHAAH™! The premium matcha tea used in their products is grown in Japan, carefully hand harvested each year and then stone ground to a fine powder. These drinks have all the benefits of matcha in a delicious fruity, effervescent beverage. We are proud to carry three refreshing flavors – Lime Mint, Mango and Raspberry. Grab one today to satisfy your matcha craving!